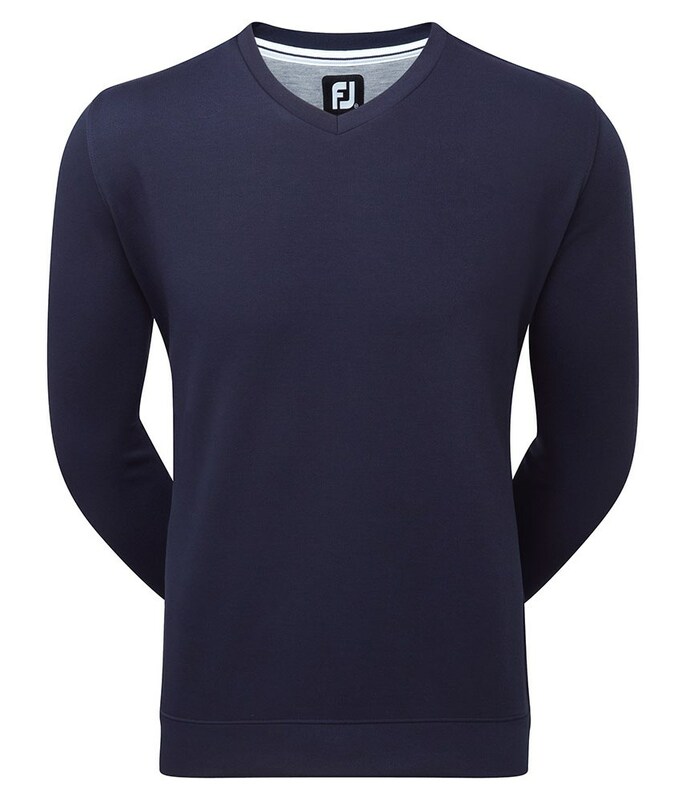 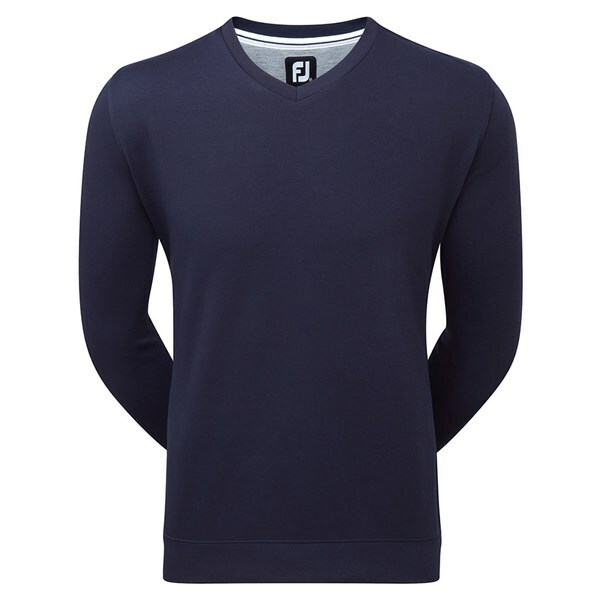 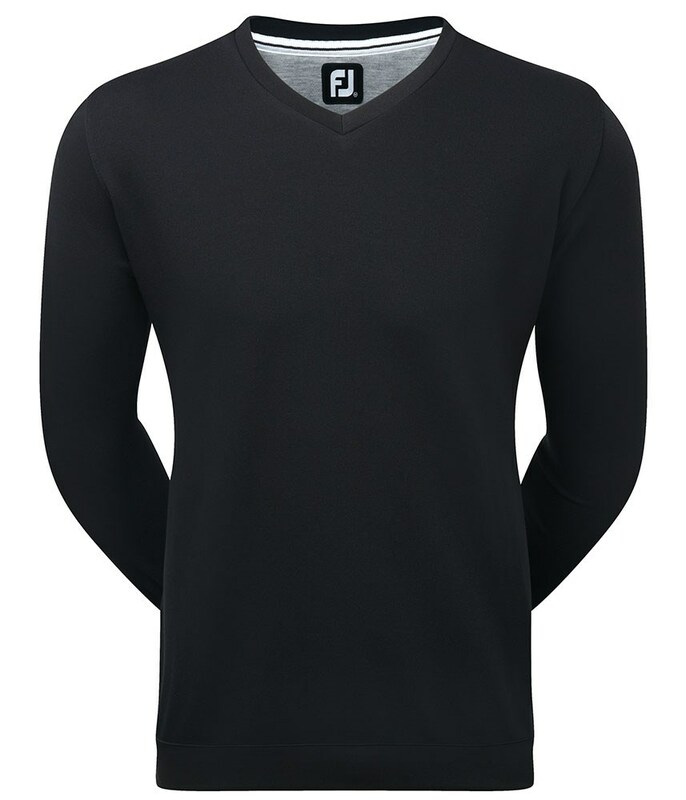 The FootJoy Spun Poly V-Neck Sweater provides a classic style with it neckline and fit. 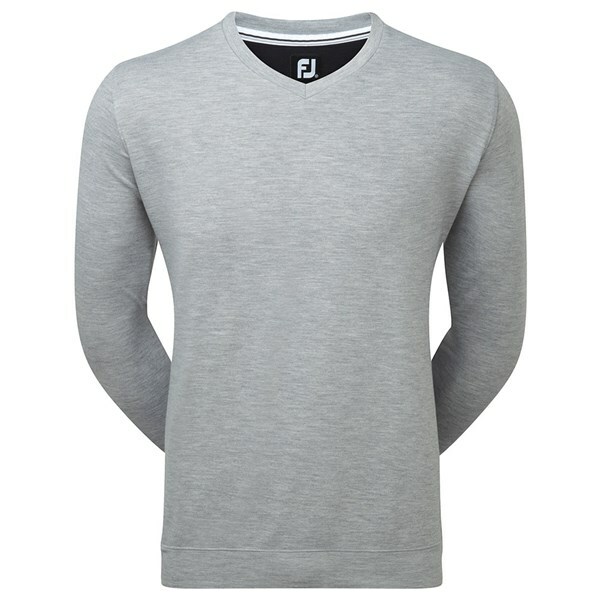 FootJoy have used a premium spun polyester to create this comfortable, classic design. The fabric also features their anti-microbial finish which will help to prevent odours that will help to keep you feeling fresh. 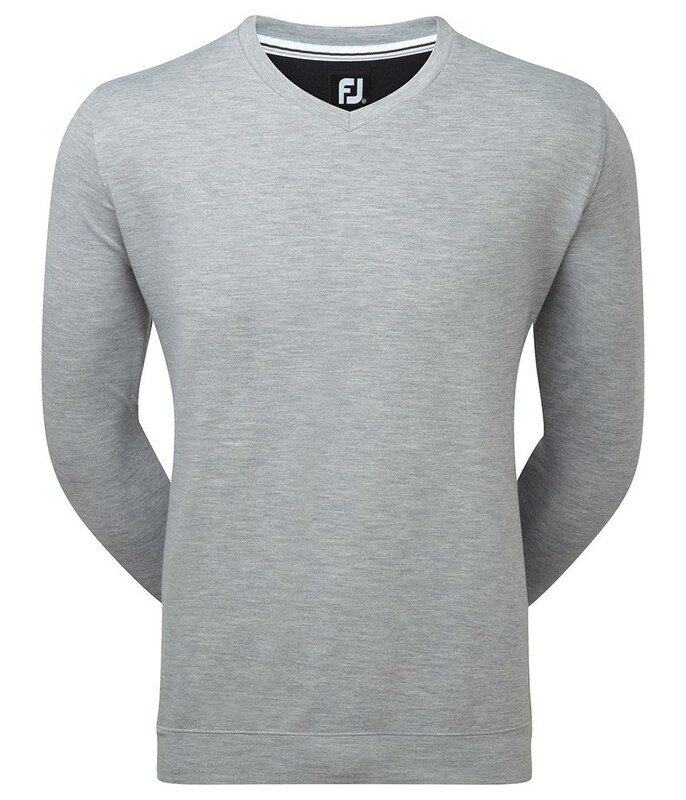 The fabric on this V-Neck sweater also features their Easy Care technology which will ensure the sweater does not shrink or wrinkle.